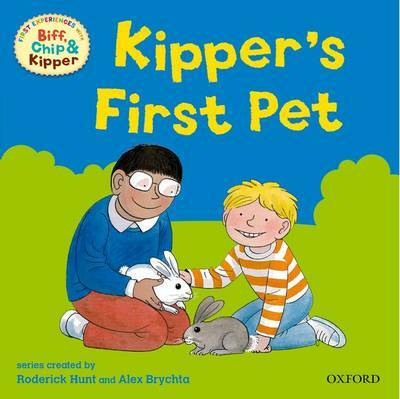 First Experiences with Biff, Chip & Kipper introduce your child to new situations through entertaining and sensitively written stories. 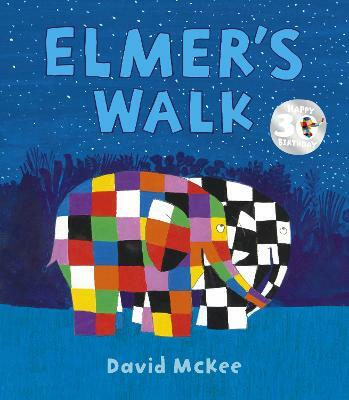 Each story is packed with facts and humour, making them perfect for reading together. 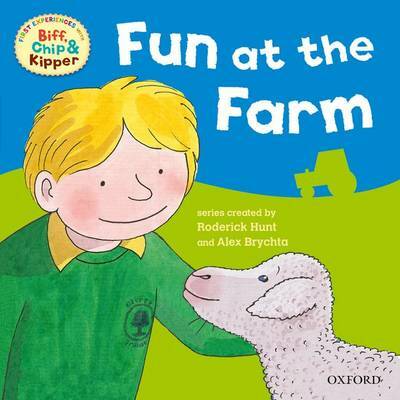 In this story Kipper and his friends go on a school trip to visit a farm -which animals will they see? 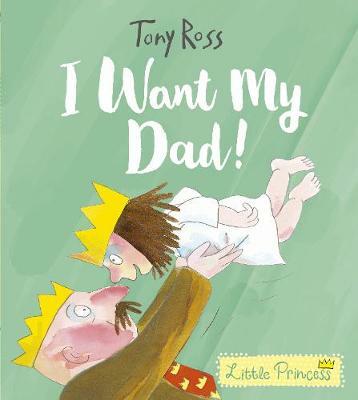 Introduce your child to new situations through these entertaining and sensitively written stories, which are perfect for reading together. 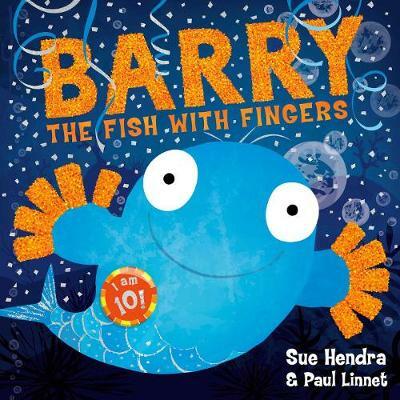 Each story is packed with facts and humour to familiarise your child with what to expect from a first experience e.g. what will happen, who they will meet and new things thing might see. 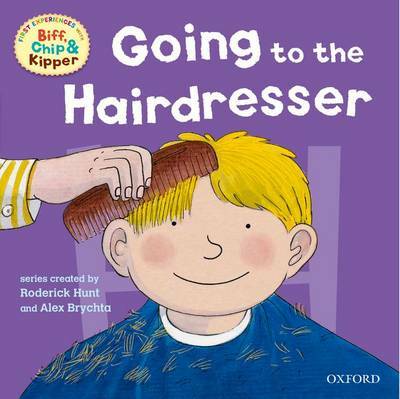 First Experiences with Biff, Chip & Kipper have been carefully created to help parents explore the wider world with their child, talk about shared feelings and emotions, and build vocabulary through the fun activities included in every book. Each book also includes practical tips and ideas for you to use when reading together. 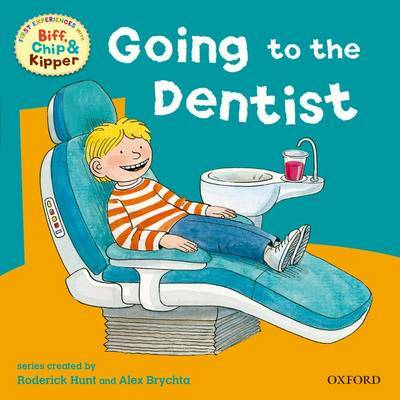 Biff, Chip & Kipper are characters from the Oxford Reading Tree series, which is used in 80% of primary schools. This story has been written by Roderick Hunt, author of the original Oxford Reading Tree stories, and Annemarie Young; superb storytellers with over 50 years educational experience between them. Alex Brychta's humorous and detailed illustrations bring the stories alive and are known to and loved by millions of young readers all over the world. 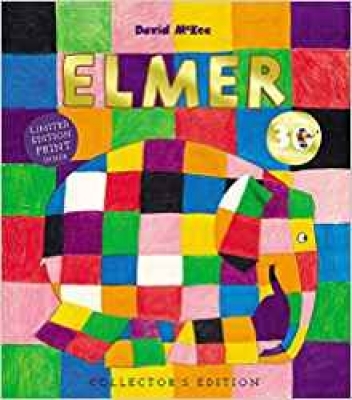 This series is linked to Read with Biff, Chip & Kipper -the UK's best-selling home reading series, and is supported by free eBooks and advice for parents at www.oxfordowl.co.uk.